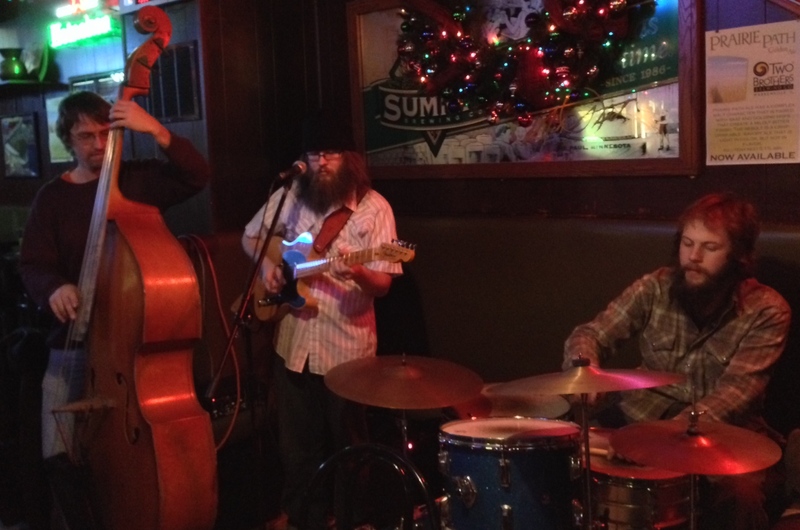 Legendary local musician Doug Otto all the way from Bloomington, MN hits the Dusty’s stage every Sunday. With members from his band the Getaways and other local luminaries, the versatile Mr.Otto plays his spin on classic country and deep blues with a musicianship well beyond his years. Doug showcases local musicians during the middle set. Always a great evening of wonderful music.